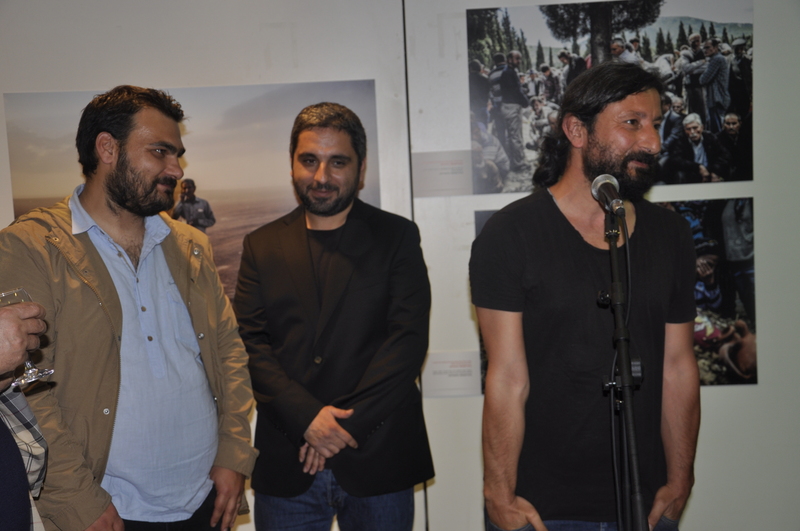 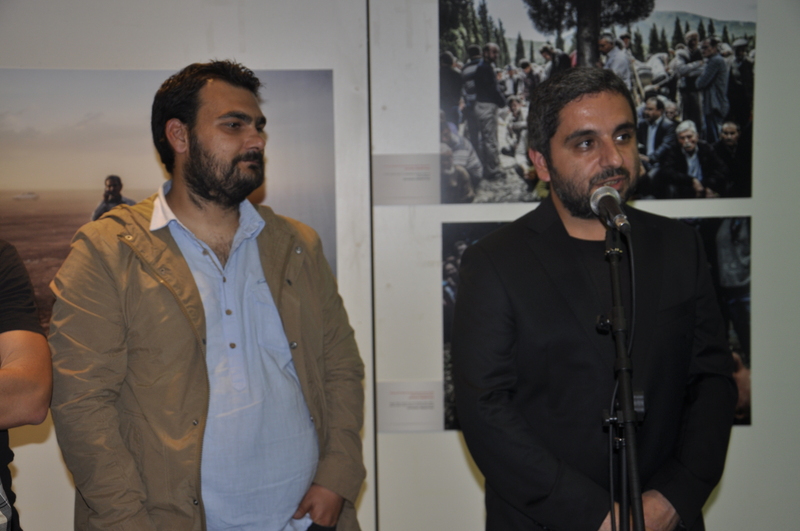 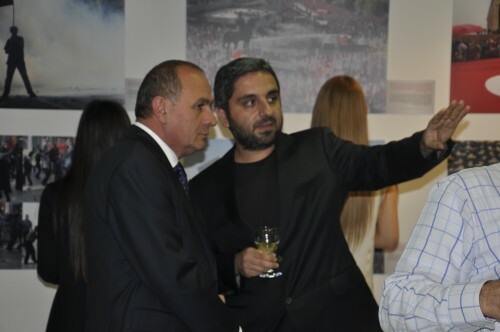 The exhibition, a display of photographs from Agence France-Press Turkey’s renowned photojournalists Bülent Kılıç, Ozan Köse, Adem Altan and Gürcan Öztürk, opened with the participation of Mayor of Kadıköy Aykurt Nuhoğlu. 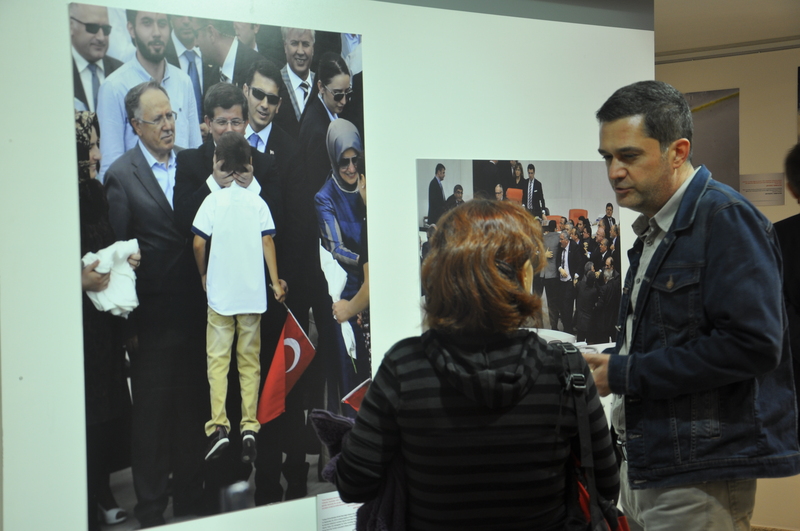 Photos of political and societal developments affecting both Turkey and its immediate neighbors are exhibited. 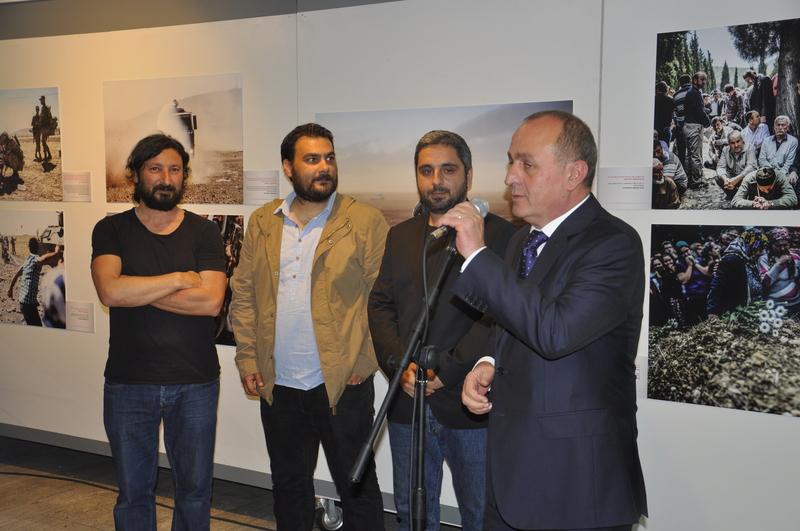 In the opening speech, Nuhoğlu said “I appreciate them for creating a memory, a link with history and telling us unforgettable human dramas”. Gürcan Öztürk only said “Words fly away, photos remains.” Ozan Köse who is the photo editor of the exhibiton besides his photos being exhibited, thanked every contributor. 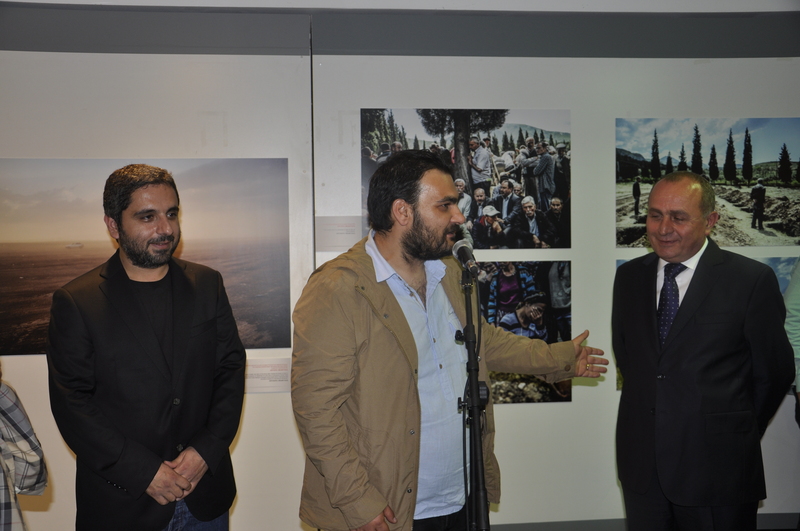 “We, photographers, do not like talking, we prefer our work do the talking” said Köse while inviting everyone to enjoy the exhibiton. “Agence France- Presse Turkey News Photos” Exhibition will be on diplay until May 31 at CKM Art Gallery.